The Auction is the WBA's major fundraiser. A portion of the funds raised at the Auction will benefit the Montgomery Bar Foundation Pro Bono Program. The Pro Bono Program is an invaluable program that helps indigent clients obtain free legal assistance through a panel of volunteer attorneys and clinics. The Auction proceeds also benefit the academic scholarship program for higher education offered through the WBA’s Foundation. In past years, the WBA Foundation provided 8 law students and 9 undergraduate students with scholarships totaling over $30,000. At our most recent Auction in 2016, the WBA raised approximately $75,000. Preview the Live Auction Items! Preview the Basket Silent Auction Items! Preview Adventures & the Arts Silent Auction Items! 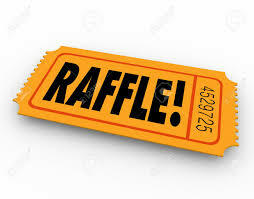 PRE-PURCHASE YOUR “BEST OF LIVE” AND “BEST OF SILENT” RAFFLE TICKET FOR A CHANCE TO WIN YOUR CHOICE OF LIVE OR SILENT AUCTION ITEM BEFORE BIDDING CLOSES! $100 per ticket. Pre-purchases can be made by submitting the registration form with payment. Purchases can also be made at the Auction. For rules and details, click here. 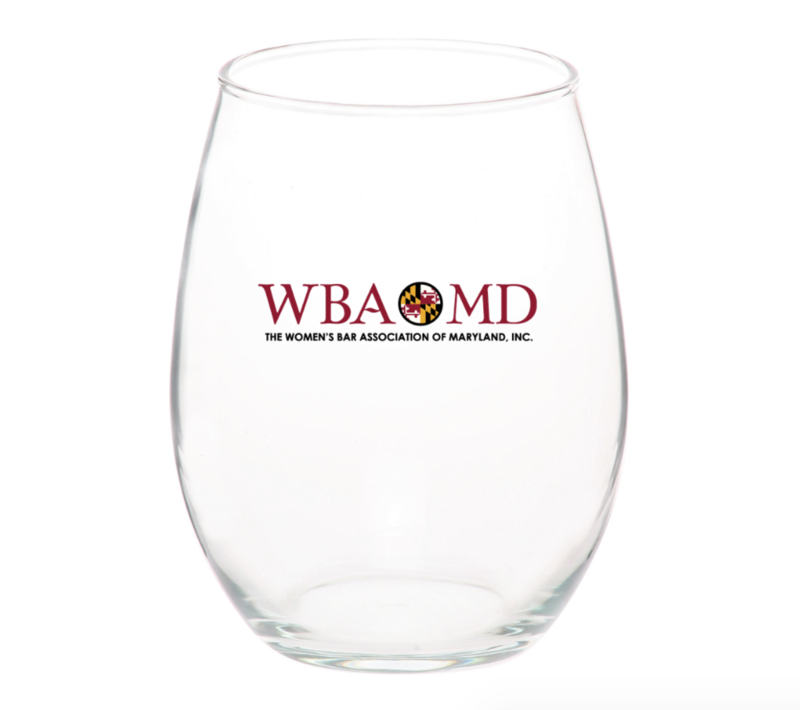 PURCHASE YOUR SIGNATURE WBA STEMLESS WINE GLASS FEATURING THE WBA’S NEW LOGO ($15) AT THE REGISTRATION TABLE OR AT THE BAR. QUANTITIES ARE LIMITED! Including tangy lemon, chocolate brownies, cherry crumble, caramel carmelitas, salted caramel chocolate chip, peanut butter fudge and red velvet cheesecake. Freshly brewed fair trade locally roasted coffee, decaffeinated coffee and a selection of green, black and herbal teas served with cream, sugar, sweeteners and lemon. A selection of beer and wine. Signature WBA glasses available for purchase! A Special Thanks to Our Generous Sponsors! Brodsky, Renehan, Pearlstein & Bouquet, Chtd. Click here to learn about our sponsorship opportunities. Contact Donna VanScoy (esqvanscoy@aol.com) or Kate McQueen (kmcqueen@offitkurman.com) for firm sponsorships; Alice Scanlon (ascanlon@andersonquinn.com) for corporate sponsorships. Bulman, Dunie, Burke & Feld, Chtd. Law Office of Clifford, Debelius, Boynton & Hyatt, Chtd. Branch Banking & Trust, Co. Interested in donating items to the Auction? Click here for the donation form! Contact Callie Carnemark (ccarnemark@mmcanby.com) for details.